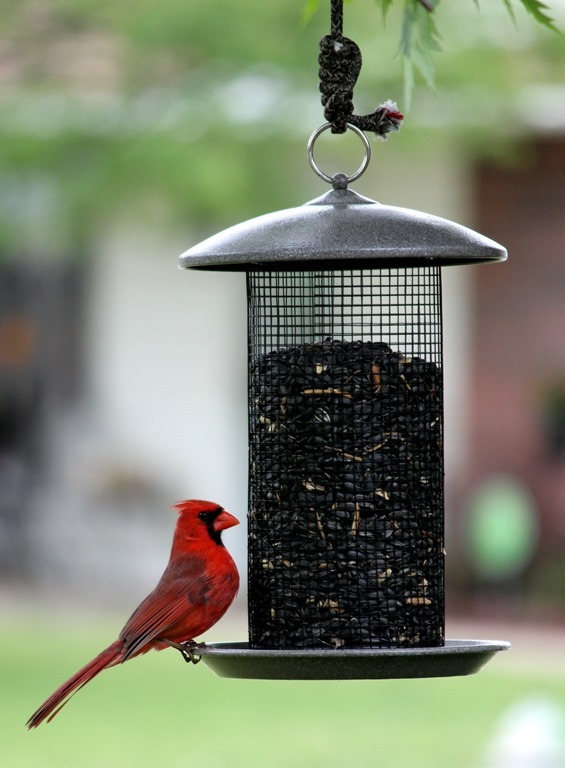 Last weekend, my Hub and I bought a bird feeder. Now I find myself at the kitchen window many times during the day just to see what kind of birds are out there. 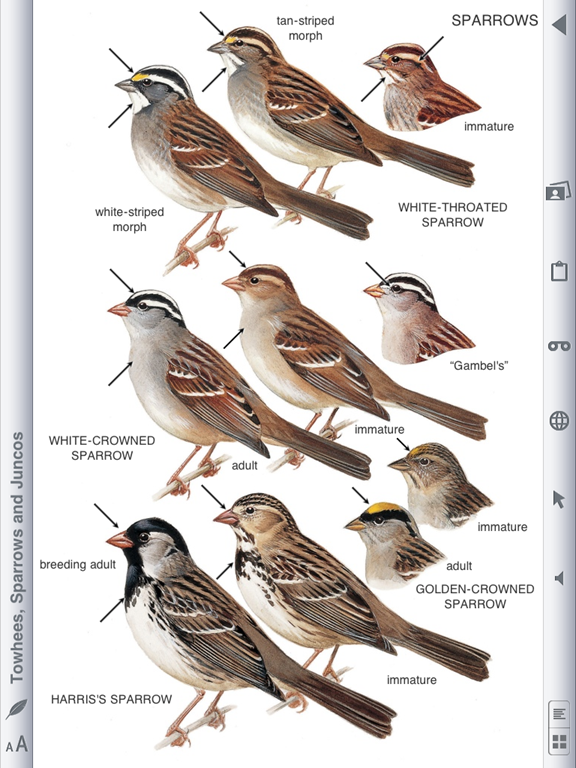 I can see why there are organizations centered around bird watching. 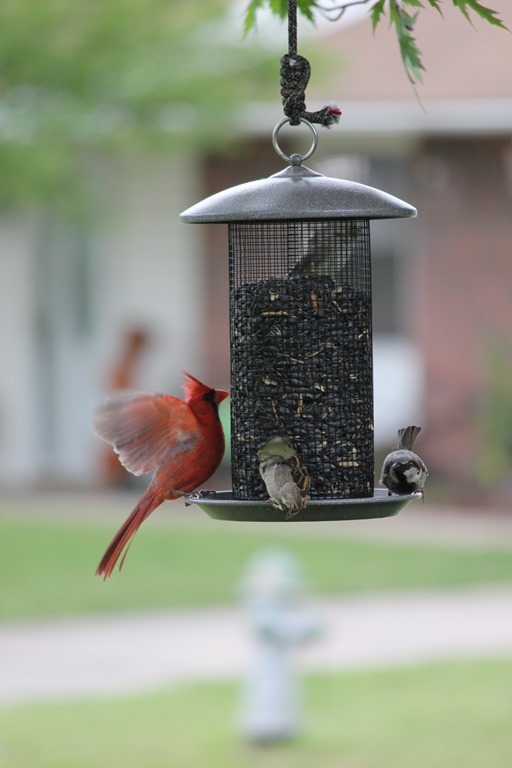 I especially like seeing NEW kinds of birds at my feeder. 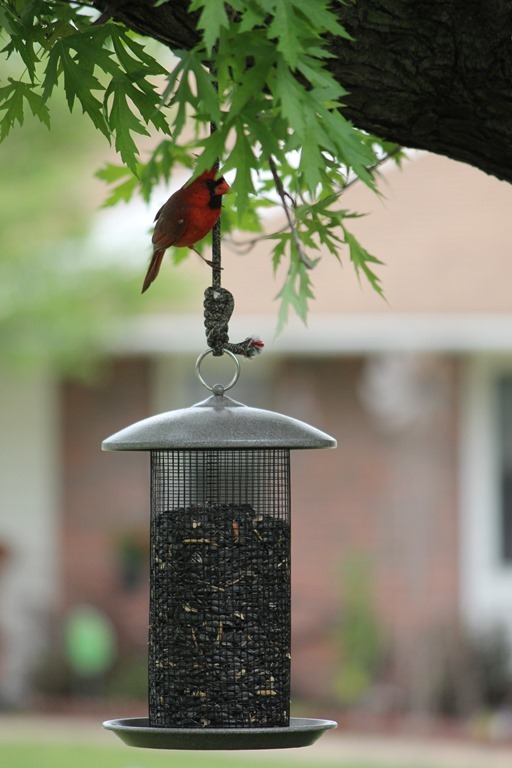 Bird watching goes really well with my other obsession….photography. 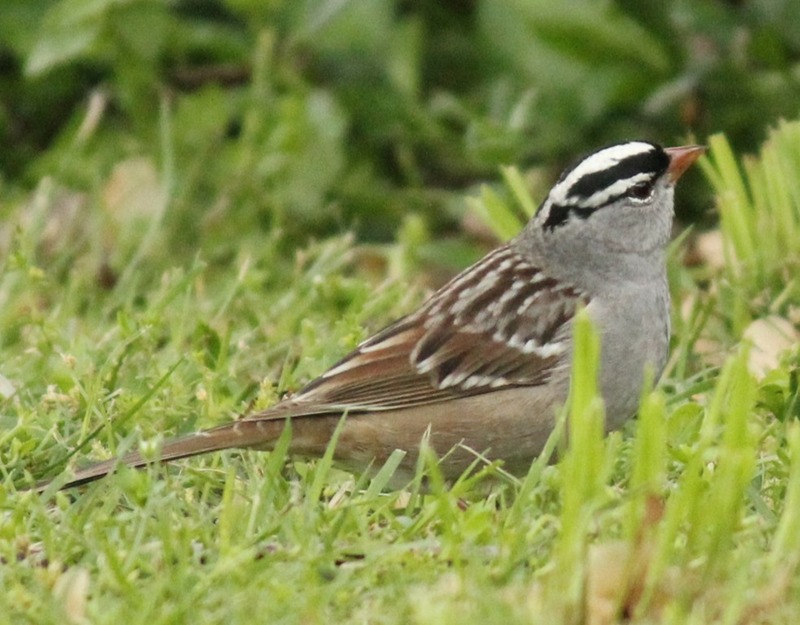 So this post is about bird watching. No wait…it’s about photography. Actually, it’s both. 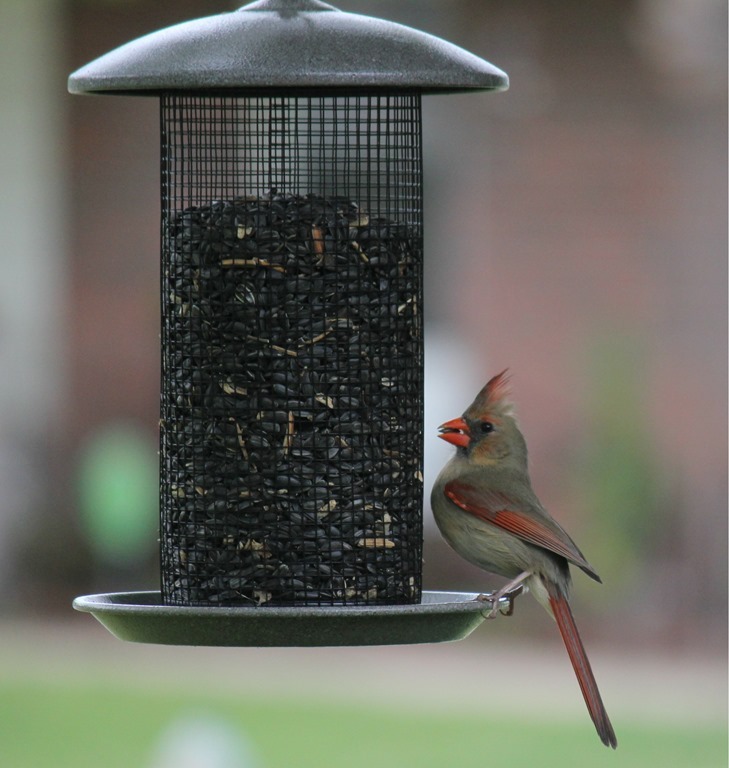 This is a new bird at the feeder. 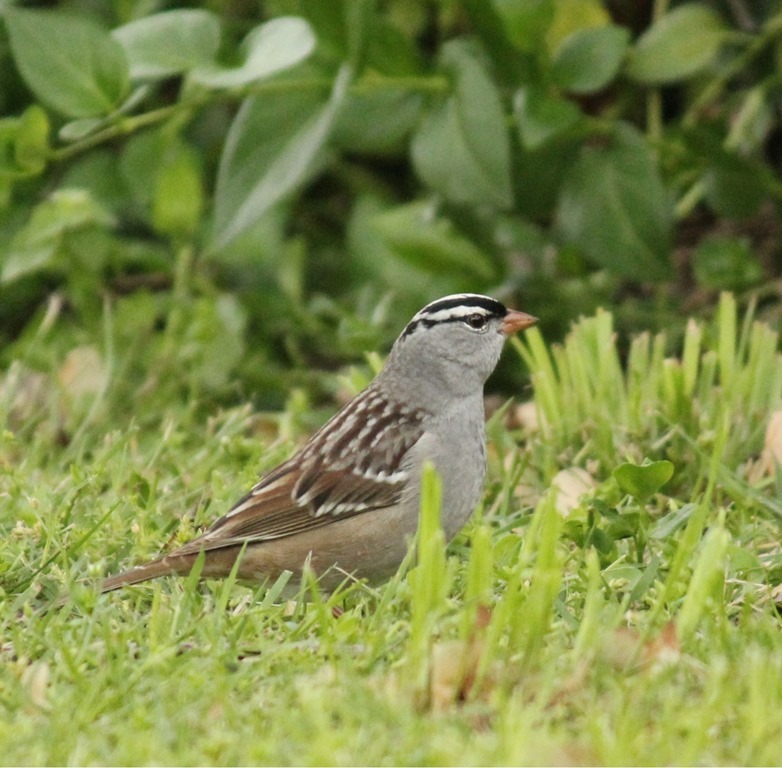 * For identification, see photo at the end of this post. Isn’t this a cute little thing? 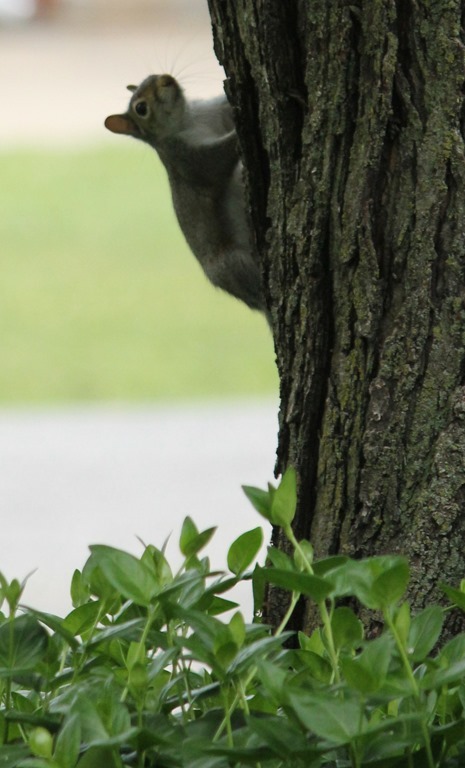 This gray squirrel wreaked havoc on the birds. 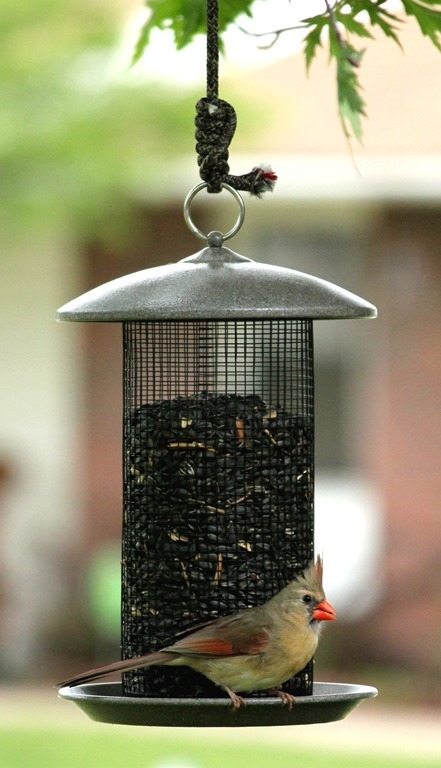 He was definitely not welcome at the feeder. 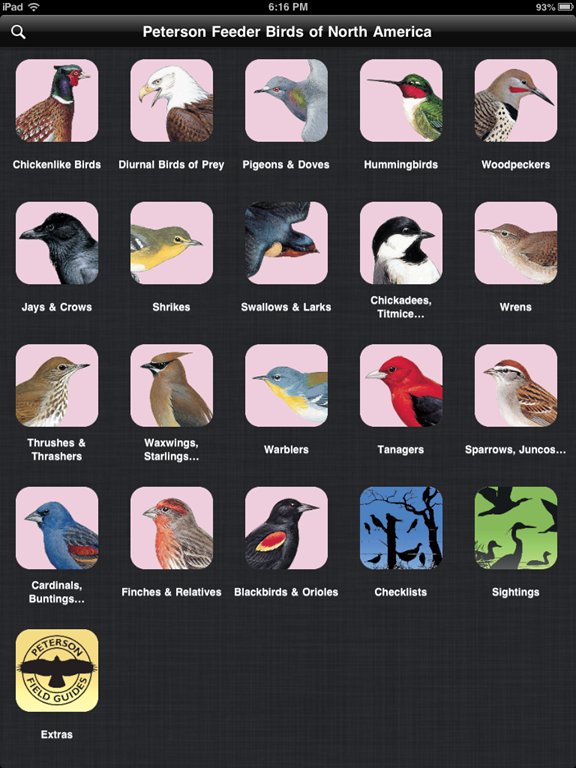 If you have an Ipad and you like bird watching, you should get the Peterson Feeder Birds free app. 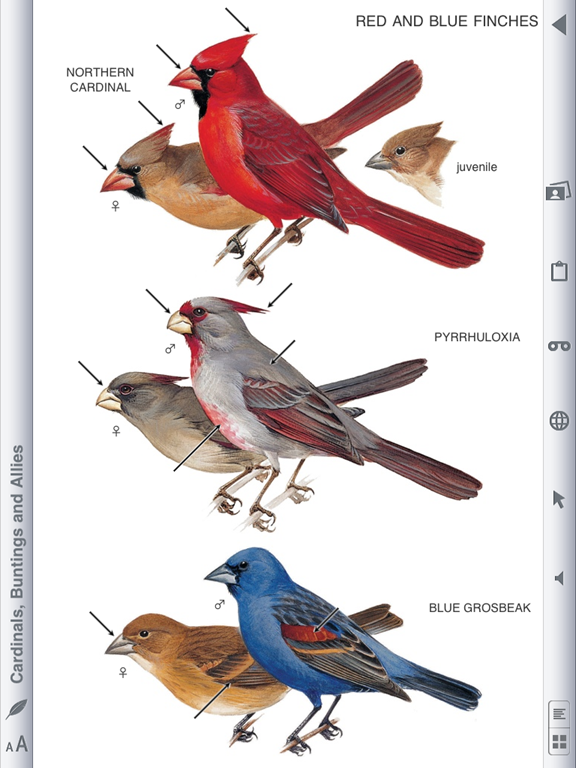 The pages are in brilliant color and they show a pic of the male, female, and immature birds. 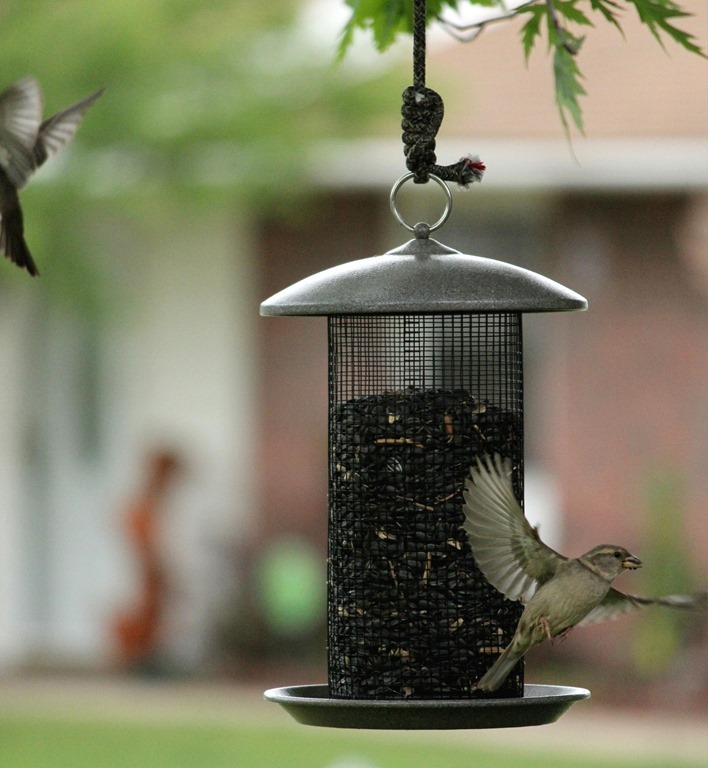 If you think you might like to have a bird feeder, they are on sale at Wal-Mart this week. Does anyone know if birds will eat chicken scratch? It is much cheaper than the black oil sunflower seeds. 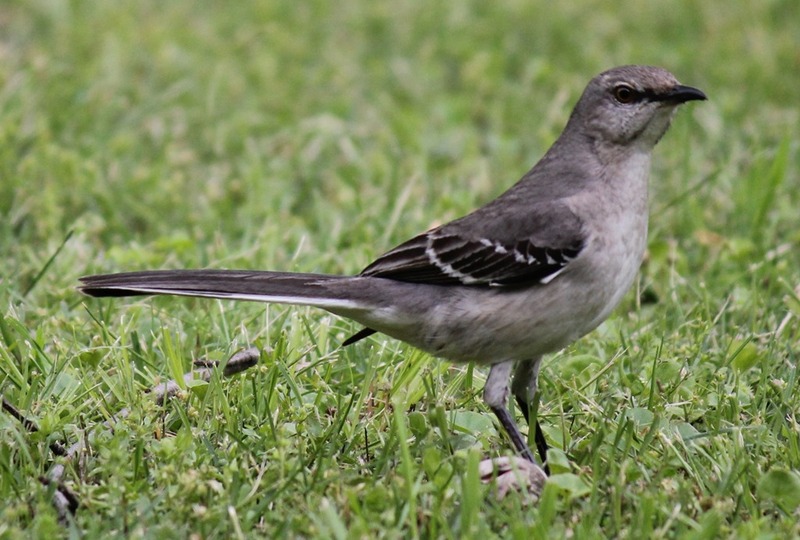 This entry was posted in My Stuff, Photography and tagged bird watching, fun, home, photography, photos. Bookmark the permalink.